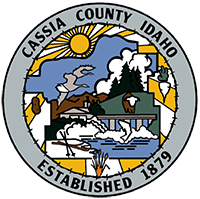 The Mini-Cassia Public Defender Office is a full time joint county office for both Minidoka and Cassia Counties. The office is staffed with licensed attorneys who provide legal services by court appointment only. Advice and court representation is generally free of charge for those unable to retain private counsel.